Are you shopping for a quality used car, SUV or pickup truck near Riverside and San Bernardino? 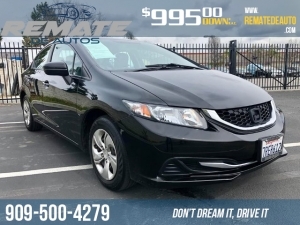 Remate de Auto in Fontana, CA has a huge selection of late-model vehicles to choose from at highly competitive prices. 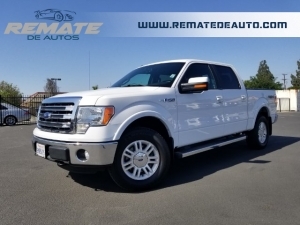 From pristine used pickup trucks from a variety of manufacturers to low-mileage cars and SUVs from today's top automakers, you can find them all at Remate de Auto! Fontana, CA used car dealership locations serving car buyers from Riverside, San Bernardino and beyond, so local drivers are never far away from getting a great deal on a high-quality used vehicle. Are you ready to find your next pickup truck, SUV or car? 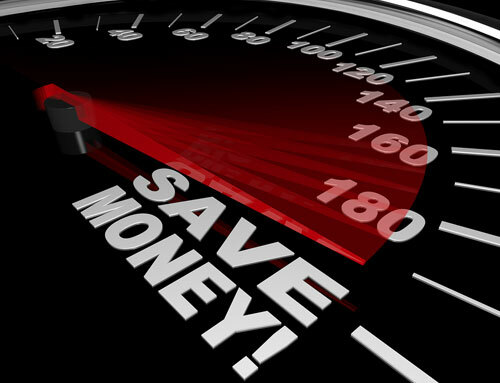 Then shop our used vehicle inventory now! Put This Years Tax Return Toward A New Car!